The Old Be Pre-Built Website Installer: Not all that bad; but not all that good either. For one thing, you couldn’t conduct a search for a specific pre-built website, or use a filter to zero in on a category. You simply had to scroll through a large (and growing) selection of themes to find what you wanted, and scroll further to see if there might be something better. In addition, you had to guess whether you’d installed the right plugins to make a pre-built website perform as advertised. Fixes were made. The result? A really good installer. The entire selection pre-built websites can now be viewed inside the admin area. There are thumbnails for every one of Be’s 250+ pre-built websites. Simply click on a thumbnail for a live preview. Be’s new and improved pre-built website installer. The problem this solved, was a need to switch back and forth from the admin area and Be’s presentation landing page to select and preview a pre-built website. The new installer has a live search and filter option. You can filter by category, or search for a pre-built website by theme or type; without having to leave the admin area. You’ll appreciate this feature more and more, as the number and variety of pre-built websites becomes larger and larger. You can choose between two or three awesome websites; instead of having to plow through a couple of hundred or more. Once you’ve selected your pre-built website, and click on it to preview and install it, you’ll be notified of which plugins are required for it to perform just as it does in the preview. You’ll also be told which plugins have already been installed, and have the option to install any that are missing – a definite time-saver. See which plugins a pre-built website needs to function properly. Finally, you have the option to import only those parts of a pre-built website you need. You can choose to import the content, the page options, or both. As an example: You may not need all the default pages featured in a pre-built website. Select only the pages you need. Install only those things you need from a pre-built website. Be’s objective is to provide pre-built websites that address the widest range of website types and niches. As you will see, these 9 new releases are in keeping with that objective. Sports clubs, fitness centers, and the like, want to be pictured as being up to date in terms of their facilities and services. A modern design like Be Sports Club, with its cool fade in animations and clever use of parallax effects, serves this purpose. A smooth and attractive parallax scroll effect highlights this Be Productions pre-built website; making it a perfect choice for an advertising or motion graphics studio. The dark background serves to make the brand’s main message and colors stand out, and is also effective in emphasizing the page’s various design elements. If you want to showcase the food you sell or prepare, you should plan to use high-quality images; like those you’ll find in Be Diet. Muffin Group designers have gone to great lengths to provide images that will make you salivate. The imagery is supplemented with some neat special effects. If you’ve been tempted to use a background video in a website’s hero section, but have been hesitant to try to do so, Be Boutique shows you the way. 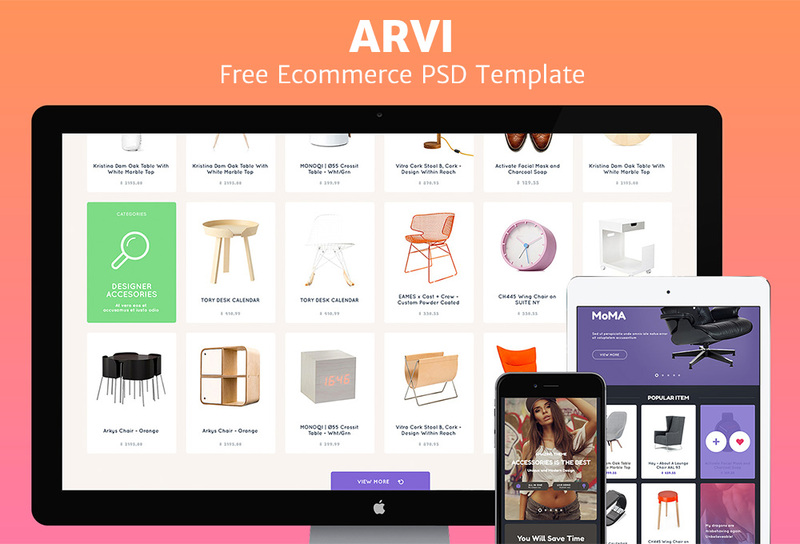 You can also use this pre-built website to present an outstanding portfolio; without being overly showy. Be Stone illustrates why there’s no excuse for having a dull, uninteresting, or perfectly awful-looking company website. Use this pre-built website as your jumping-off point for building a modern, innovative website featuring the look and feel you want and your users have a right to expect. Whether you’re selling a condo, or renting an exclusive apartment or guest house, Be Guest House offers a great website design option. This pre-built website is a great starting point from which you can build a website for a real estate agency, or private parties with something to rent. This pre-built website for a wildlife photographer or a wildlife rescue agency has a considerable number of potential uses. Be Wildlife is an example of how fixed layouts can effectively be used to create a good-looking website; especially when used in conjunction with clever parallax and slider effects. If you’re going to create a website for a restaurant, you might as well build one that makes the viewer want to pick up the phone and make a reservation. Like the preceding example, Be restaurant makes good use of a pleasant slider effect. Make selling modern, upscale furniture easier for your client by using large, attractive images to showcase his products. Be Furniture can make the creation of an engaging website addressing this niche easier for you as well. Over 250 Pre-Built Websites – If you have a particular website design in mind, you’ll have no trouble finding a pre-built website to match. Muffin Builder – This premium page builder, coupled with the options panel, makes customizing your chosen theme easy; and without any need for coding. You can create almost any website from almost any theme. Layout Configurator – This handy feature makes it a piece of cake to create any page from scratch; and allows you to create websites that don’t have a cookie-cutter appearance. 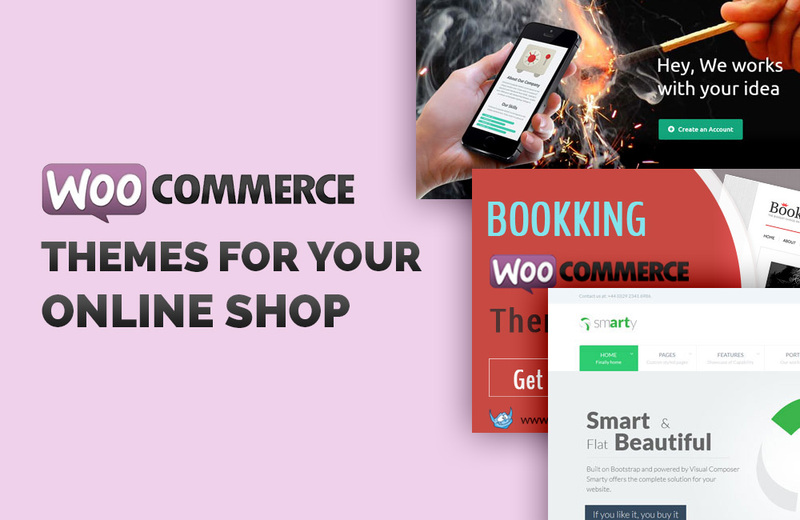 200+ Shortcodes – With shortcodes, you can spice up your web pages with extra functionality and details; also without having to resort to writing code. Advanced Typography Options – You can use Google fonts, or you can upload your own. There’s no limit on the styles, weights, or sizes you can use. Parallax Effect / Video Background – Be offers an excellent choice of special effects. Parallax effects and video backgrounds are two of the more popular ones. Lifetime Updates – As owner of a Be license, you’ll get the latest pre-built website releases every month. Be’s customer support is top notch. You can always expect prompt, friendly service. You’ll also find the video tutorials useful and informative. 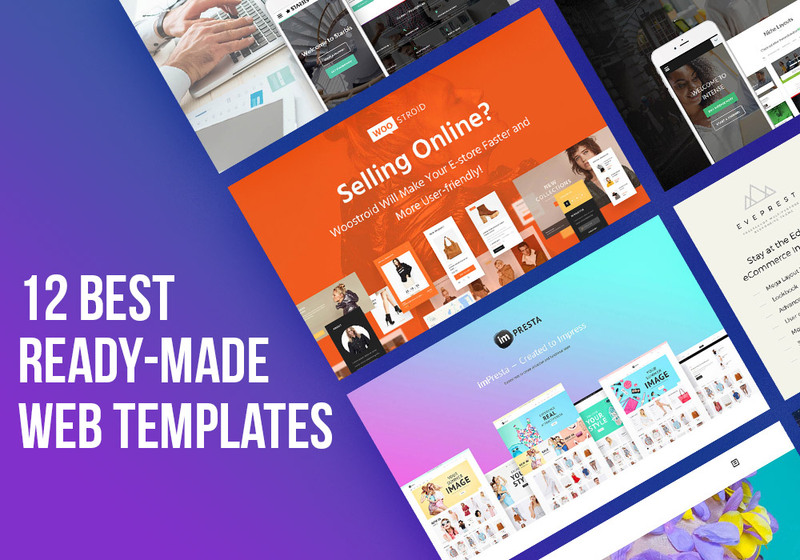 Once you’ve made Be as your WordPress theme of choice, you’ll find yourself the proud owner of a Themeforest best seller; along with 62,000+ other happy users.